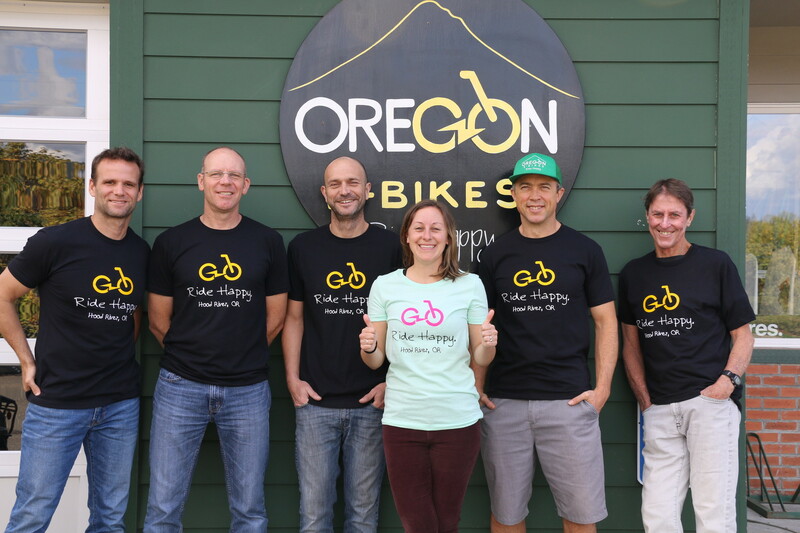 At Oregon E-Bikes, we are your electric bike experts! Our team is dedicated to all things electric bike, and we each have a unique passion for the sport. Check out our team's ethos for a glimpse into our history, and our staff profiles for a starting point on your own bike search. For an in-depth look at products, riding electric and Oregon E-Bikes, our blog supplies your reading material. We'd love to hear from you! Contact our friendly staff online, in-store or over the phone to chat.